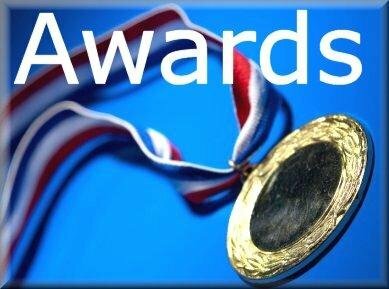 All Awards Programs for Kindergarten through Sixth Grades will be held on Tuesday, April 23rd, for Third Nine Weeks. Students will be recognized for Honor Roll, Perfect Attendance, as well as, Student of the Month, etc. Parents and guardians, please contact Mrs. Scharona Grimsley-Dawkins, Guidance Counselor, sgdawkins@henrycountyboe.org or 334-585-3679 ext. 2001, if you have any questions or concerns. Also continue to visit our website, www.abbevilleelementary.org for updates.